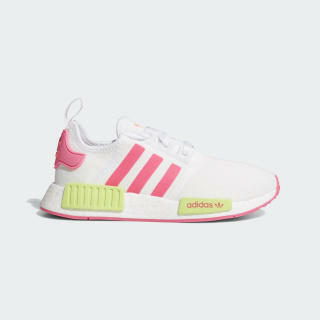 Knit NMD shoes with energy-returning cushioning and a key chain clip. 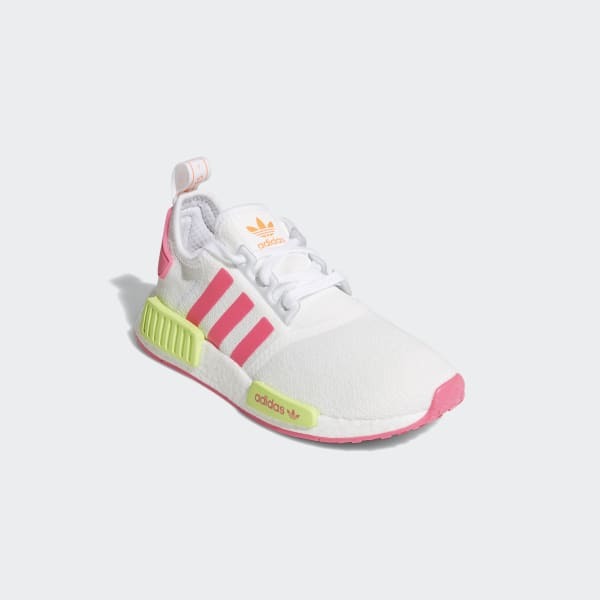 Inspired by the pioneering spirit of running designs from the mid '80s, the NMD series celebrates the early days of wearable technology. These shoes bring retro-tech style to today's streets with a modern knit upper and responsive cushioning. A handy clip for your keys adds a utilitarian detail.